Come and try out our creative drawing class in a short 2 hour workshop as part of Art Month. 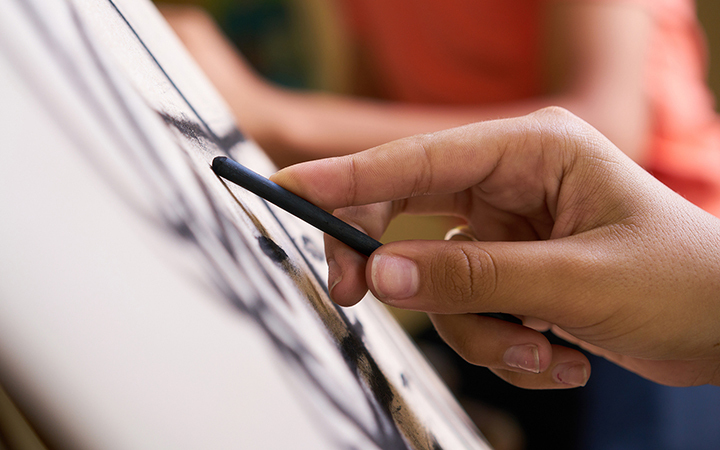 Get an introduction to drawing with a series of hands on exercises and learn about line, tone and contour. Working with a still life arrangement and a range of materials including pencil and charcoal, build your creative confidence and take away basic skills to keep exploring.